Watching the MacBook display to freeze, distort or blank is some situations that can never be a welcome event. There are specific MacBook issues with which you can continue working without being bothered much, but when it’s about the display, there’s no way you can sit tight patiently. 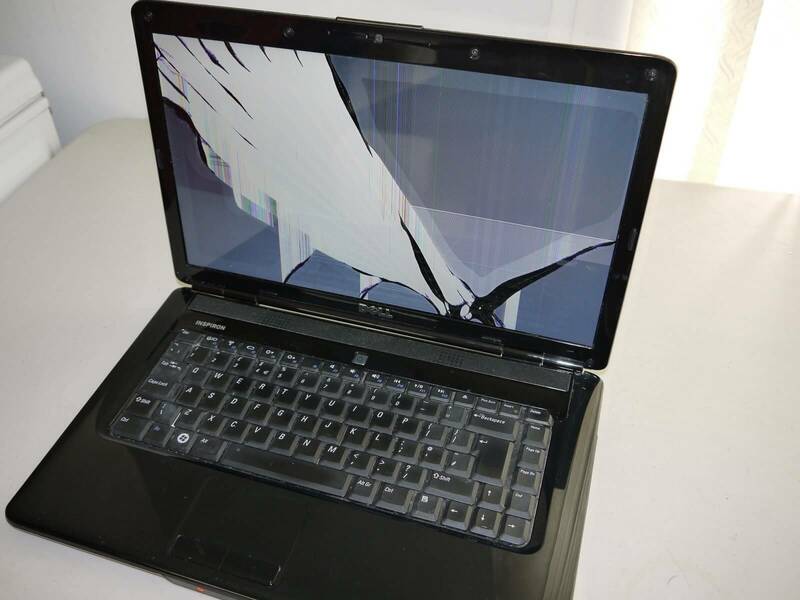 Display and graphics issues are something that’s required to be addressed immediately. In case, you are lucky enough, you might be facing a temporary glitch, but unfortunately, it is not possible in most cases. The glitch that you’re facing might be an indication of the future problems to come. So, if the problem is temporary, it would just be fixed with a restart, but if it’s not, it’s better to look out for the way to get it fixed. When the issues are with the display and graphics, there are some troubleshooting tips which can help you get through the problem. 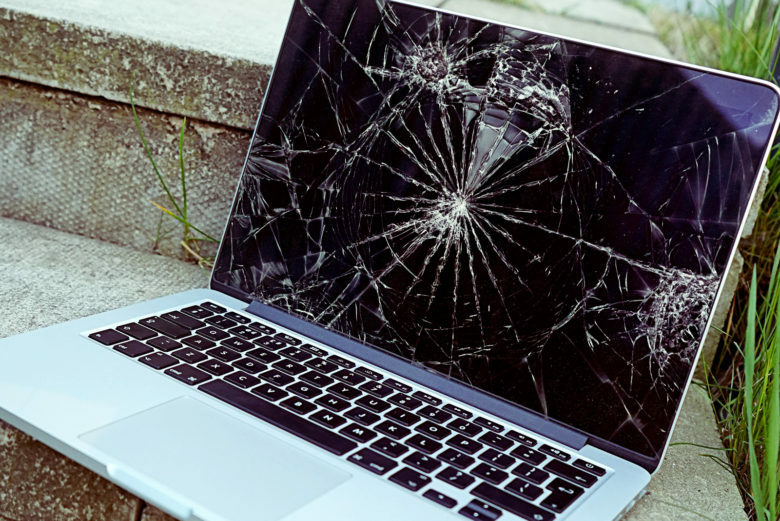 Fix it, when in case you need MacBook Pro LCD Display Repair for a broken or smashed screen, it is not recommended to take the responsibility of fixing it yourself. In such cases, it is always better to reach out to the experienced professionals of MacBook Pro Repair Singapore and let them take hold of the situation and ultimately you’ll get back your favorite device without any problem with it. MacBook stuck on a blue or grey screen on startup: You might have faced or will encounter your MacBook stuck in blue or grey screen while you start it up. For sometimes you might keep waiting that it is nothing but taking more time to start, but soon you’ll realize that something’s wrong here. Colored lines on the display: This is a sight that might leave to dumbstruck for some times. Suppose you are working on your MacBook and suddenly all vanish away and what’s left is, just the colored vertical lines all over the screen. You keep clicking on different keys, but unfortunately, that won’t be making any difference. Broken display: Now this is the most dreadful sight that you would never expect to see. 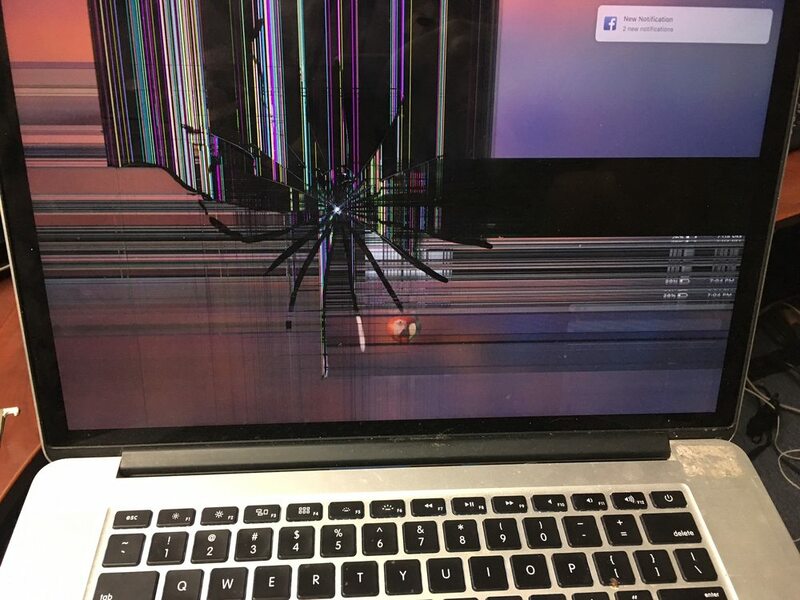 But you never know what goes wrong and suddenly you drop your MacBook, and you know what you never wanted to, the cracked screen into dozens of pieces. Unfortunately, this is not something with which you can deal alone. If you are an expert with MacBook hardware, only then you should try changing the broken screen. But if not, it is always recommended that you should let the MacBook repairing professionals deal with the problem, and in no time you can get the screen replaced, and you’ll have your MacBook back to life. 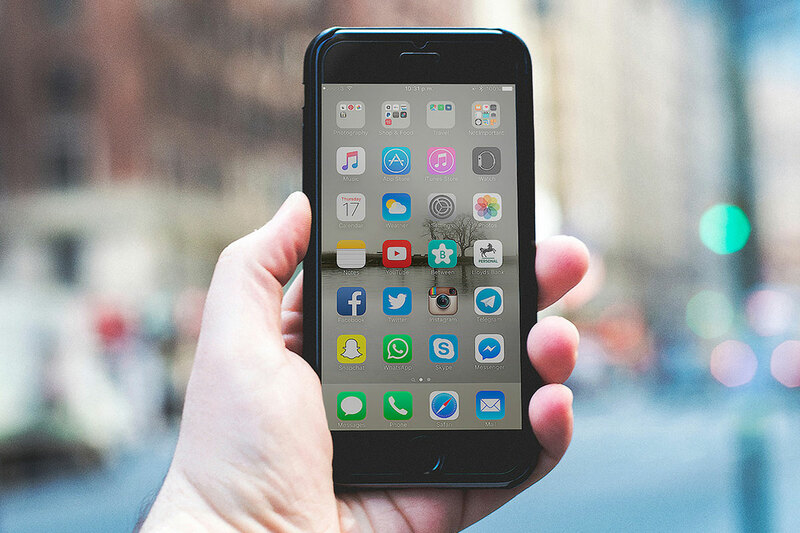 But in case, you’ll face the display problems that can be handled; you can consider working on the troubleshooting methods, mentioned ahead, to get a way out of those problems and get back to using your device efficiently again. It might surprise you, but sometimes just turning your MacBook off and on can fix many issues, but not always. In some display issues, restarting the MacBook can support you in getting the things back to the place, giving back your MacBook back in proper functioning condition. Restarting the MacBook Pro sometimes help in clearing out both the system and graphics RAM, restarts the central processing unit (CPU) and graphics processing unit (GPU), and bringing back everything to function appropriately in orderly steps. Though it might sound obvious to you in case, if you are using any separate display, other than the one which is built in your Mac, you should take time to check if it’s on and if it is correctly connected to the MacBook or not. The idea might scoff you to see any loose cable or power turned off by any kids or adults in the house. If you are making the use of a display which is an integral part of the MacBook, it is essential to verify if the brightness is set accurately. The SMC or the System Management Controllers play a significant role in managing the display of the MacBook. The SMC supports in controlling the built-in backlighting of the display and also in detecting the ambient lighting of the system. Not only this, but SMC also helps in adjusting the brightness and detecting the lip position of the MacBook along with a few other factors that are responsible for affecting the display of the MacBook. Thus, when you face any problem with the MacBook display, it is possible that your SMC might need resetting. 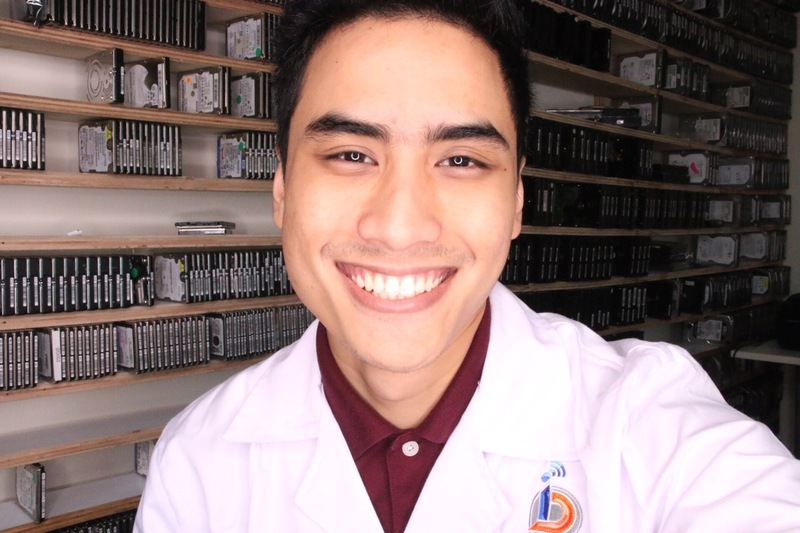 In case, you don’t know how to reset it; you can consider studying about it online before trying or let someone do it that has the right idea about it. The non-volatile RAM (NVRAM) or parameter RAM (PRAM)have the display settings of the monitor with all the associated features like the color depth, resolution, color profiles which are to use, the number of displays, refresh rate and more. If the PRAM or NVRAM gets corrupt, it can lead to changing the display setting of your MacBook, which will ultimately lead to showing you some strange colors on the screen and restricting you to resume back to previous settings. In such cases, resetting it is the only way out to get the standard display back. If you don’t know how it’s done, reach out to the professionals who’ll do it for you. You can also consider using Safe Mode for isolating graphics problems that you might face. In the Safe Mode, the MacBook end up booting in a stripped down version of Mac OS which loads barely minimum extensions, clears out the system caches, disable most fonts and will also delete the dynamic loader cache, which is said to be the major problem with various MacBook display issues. While using the Safe Mode, make sure you disconnect all the external peripherals which are connected to your MacBook. Sometimes, you’ve not interpreted, but the problem lies in your software only. Check any software that you had added to your MacBook, to check if there’s an issue with the MacBook model you are using, as it might be possible that your model might not be supporting some software, due to which you are facing some strange display issues too. If you got no help yet, maybe your MacBook is going through some hardware issue that you might not know. But you don’t have to start looking for it if you are not entirely aware of the MacBook parts. Always count on professionals to work on detecting the hardware issues and fixing if any. There’s no denying the fact that the display issues can bother us a lot while we are using our MacBook. 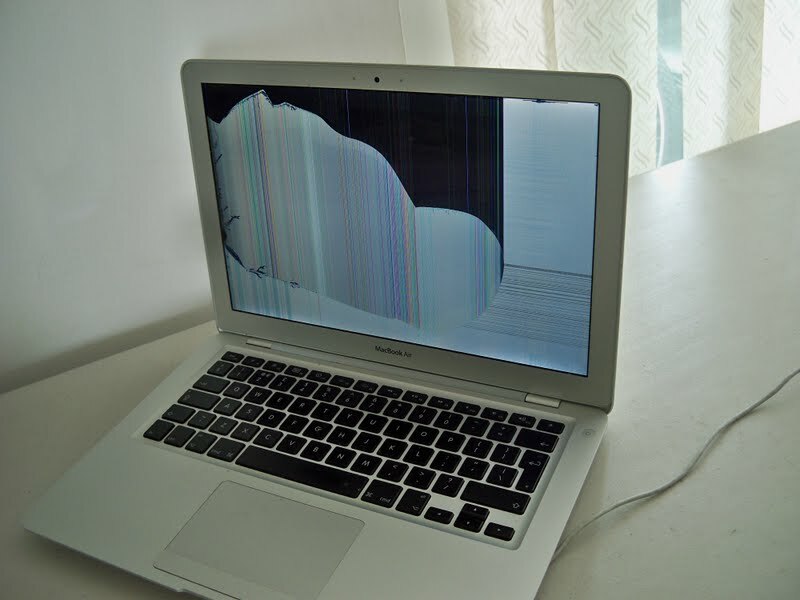 Despite these troubleshooting ways, if you want to get rid of these display issues quickly, reach out to MacBook Pro Repair Singapore, and the repairing professionals will take over the work from there, getting you rid of all the MacBook related problems in no time.